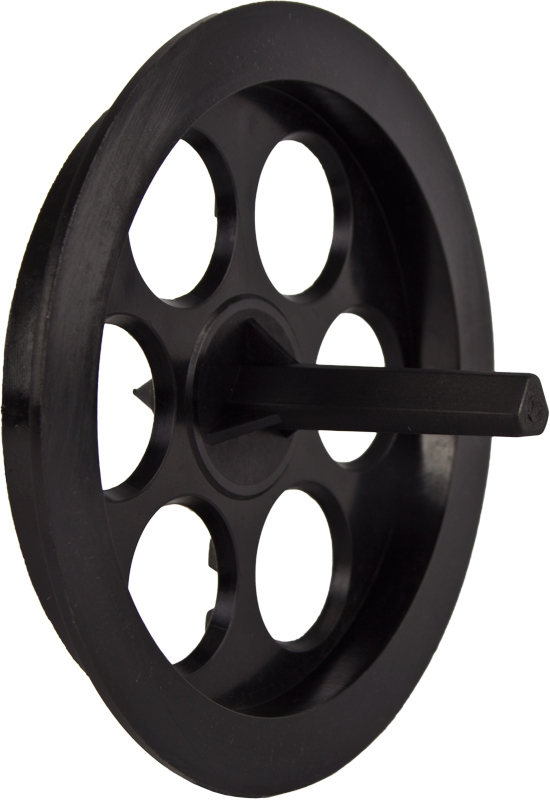 Fixation annular blanks DoRondo®-PE are suitable for thermal bridge-free mounting in thermal insulation systems of expanded polystyrene (EPS) and rock wool (SW). 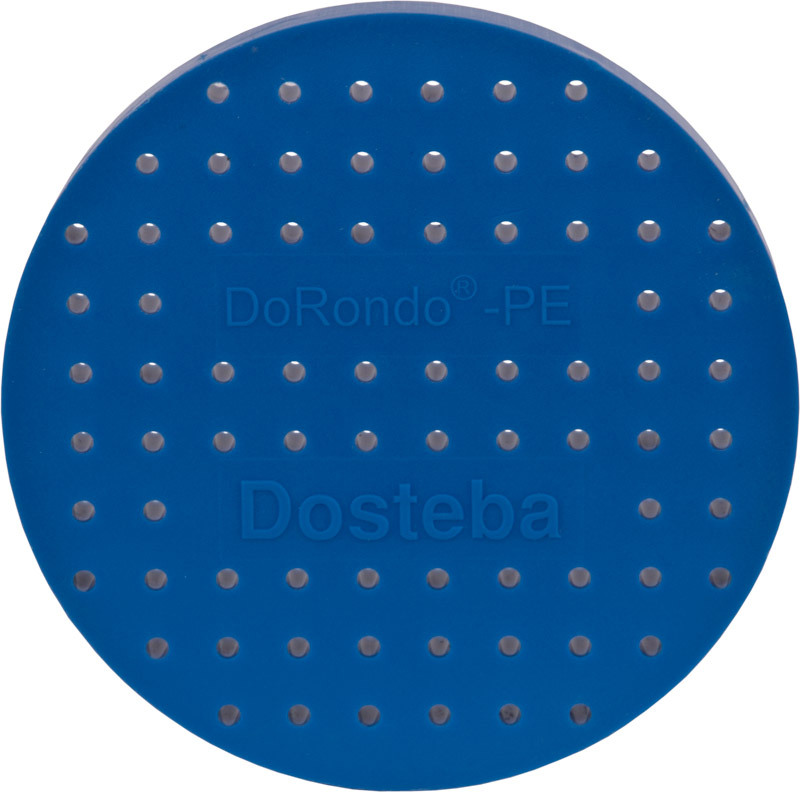 Fixation annular blanks DoRondo®-PE are made of high-grade plastic material. The inner side has a honeycomb structure, the outer side is perforated. 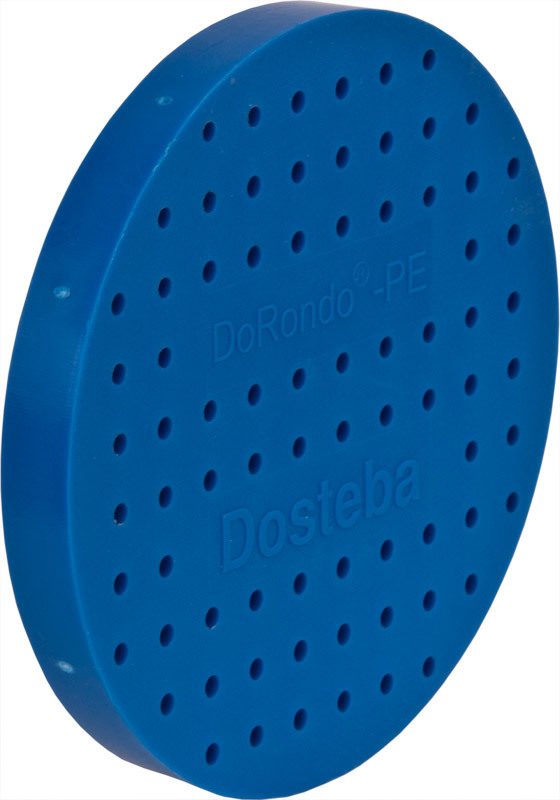 The screw fastenings in fixation annular blank DoRondo®-PE necessitate the use of wood screws or sheetmetal screws.